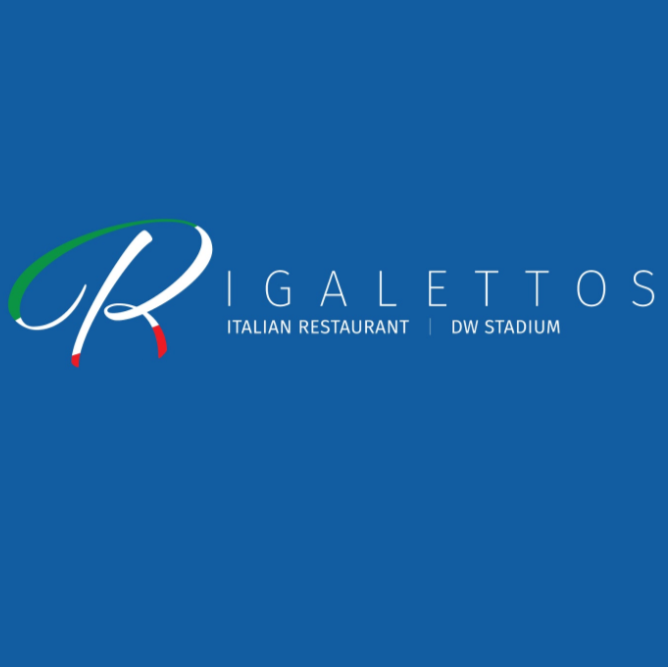 Located within the DW Stadium, with seating for 120 people, the newly refurbished Rigalettos Italian Restaurant offers quality food in stylish surrounding. 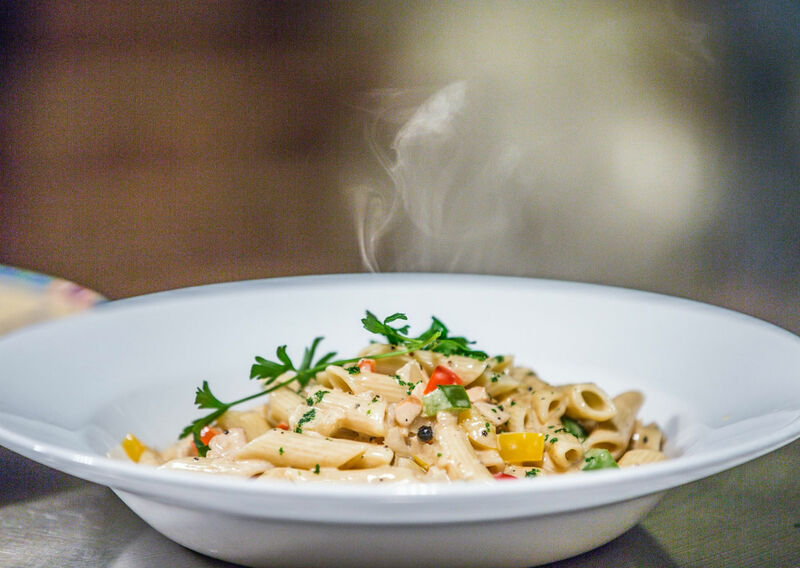 Our chefs have mastered the oldest food concept in Italy so you can experience original ‘stone fired’ cooking from the wood-burning oven imported especially for Rigalettos from Naples. 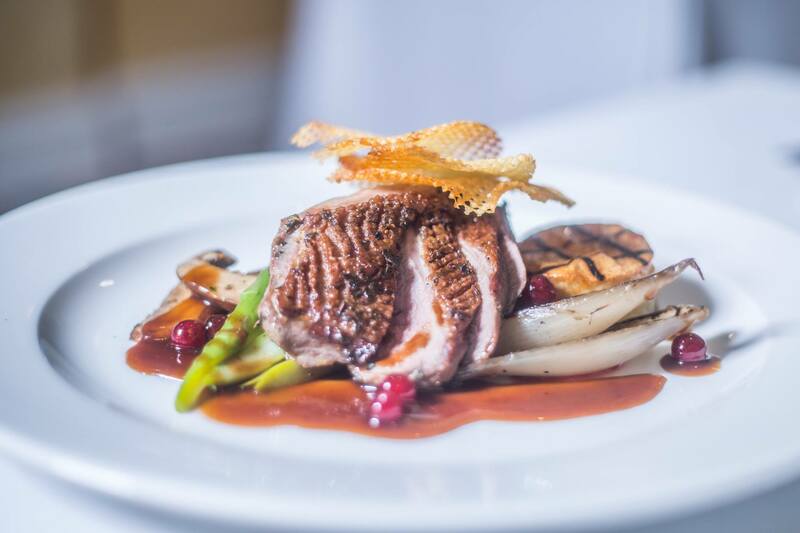 Throughout the year, Rigalettos offers a range of menus created by our team of award winning chefs giving you a wide variety of choice to suit your budget, time and occasion. Very enjoyable meal. 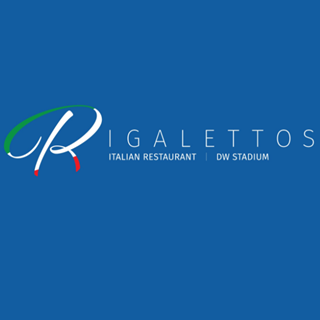 Have been to Rigalettos several times, best Italian around. Been Coming To Rigalettos Since It Opened , Still Luv The Place , Great Food , Atmosphere , Staff Always Very Welcoming . A fantastic meal as always with great service! The best Italian restaurant in Wigan, excellent food and service and good value for money. The food and service is fabulous. Lovely restaurant, with great value for money early bird menu. This menu changes monthly which is a good idea. Didn't like the March menu as much as the February one (you can tell that I am a regular ! )but still good. Staff & service are always delightful. Fantastic food every time we visit Rigalettos, the service is excellent and it’s hard to believe they can provide such a great dining experience for what they charge. Our only disappointment is we don’t go often enough. Lovely meal as always just wish we could visit more. Lovely place and everyone is very friendly. Food and service are excellent . ALWAYS great food and service. This is my favourite Italian restaurant. Check Trip advisor to see the others I have visited. Staff at Rigalettos  are very attentive and I hope the waitress passed my message onto the chef. it was WOW !! The food was absolutely wonderful ! The staff all very friendly ; definitely going to  come back . We travelled from Oldham , it was well worth the journey ! Excellent food.Staff very efficient and friendly. Always a good atmosphere even when there are only a small number of diners.